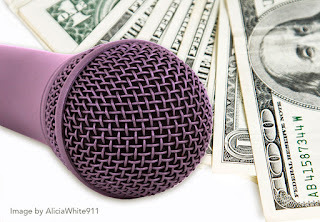 Alicia's Advice for Speaking Success: Get Paid Even if it’s a No Fee Gig! Create your own list of requests to leverage your time at the event, not just on stage. There are other strategies to help you get compensated for your expertise and time. 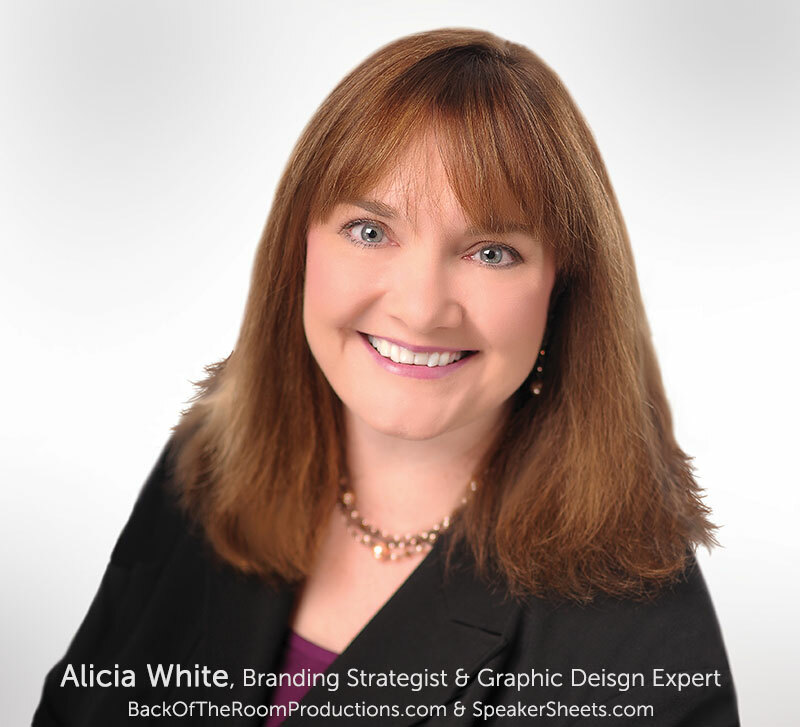 Alicia White, Founder and Creative Director of Back of the Room Productions™, helps speakers, coaches, consultants, and business owners give their message legs long after they leave the stage through professional branding and powerful products. From speaker sheets to back of the room products, clients receive high-level graphic design and expert branding strategy that leads them to business and speaking success!